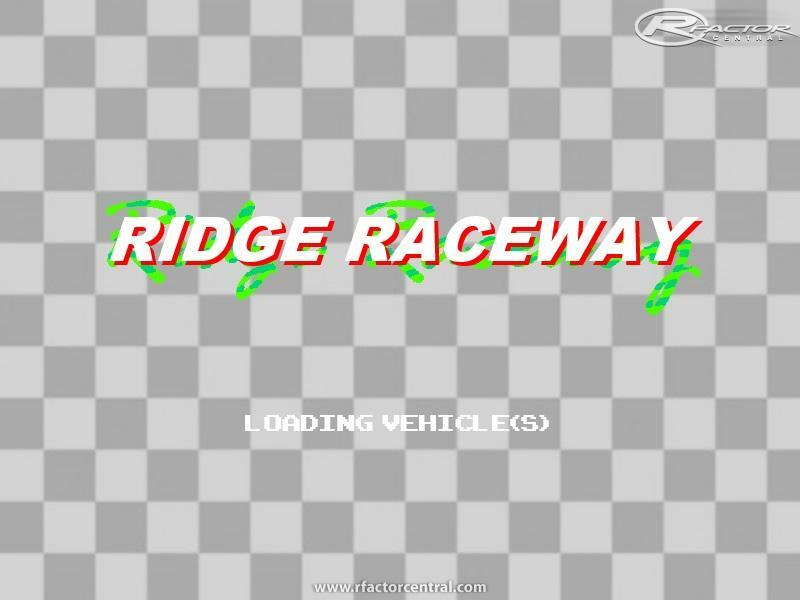 Ridge Raceway is a permanent racetrack that takes its layout and some other elements from the Seaside Route 765, a fictional street circuit that appears in the Ridge Racer series of arcade style driving games. 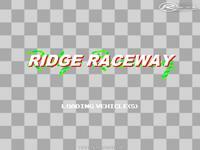 There are currently no setups for Ridge Raceway. Add a Setup. 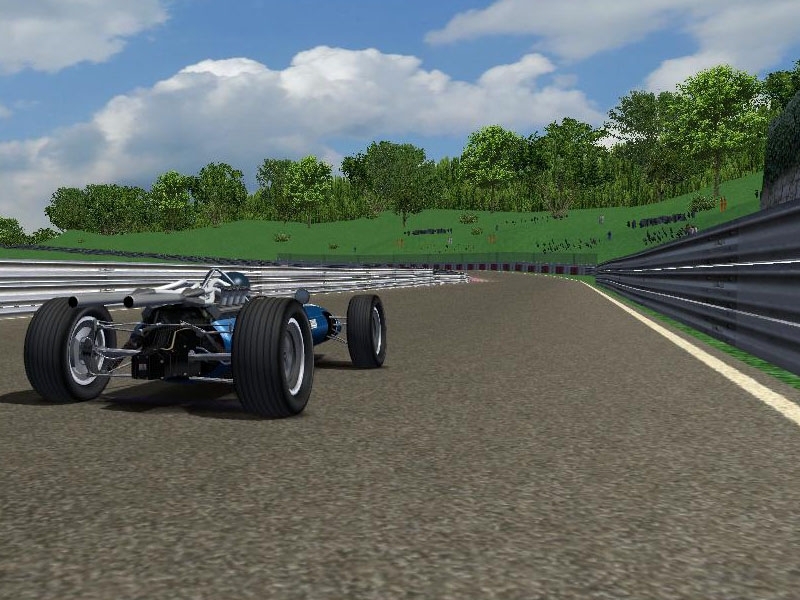 We are proud to release our second mod for rFactor 2 called the International Formula Series 3 (IFS3). 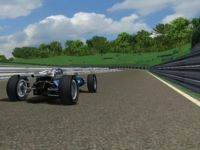 The International Formula Series 3 is a single spec series that will be featured in the World Racing Simulation title. I love this track, my only gripe is that you just got the layout right, it doesn't feel right racing along Route 765 that's not in the middle of a city. The reason why I made the curbs so high is to prevent corner cutting (the track from RR is a street circuit after all). Or at least there's a greater risk if you do so. 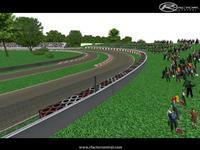 I also thought that huge curbs would bring some visual character to the track. Maybe I will make an alternative version with flatter curbs sometime. Im watching this. hope you finish this. Cool idea! I still play Ridge Racer 7 now and then.